Okay, Lady Gaga can be forgiven for this fashion fail because she is an eccentric and a little bit crazy person. However, you can’t help it but laugh at this Gaga’s outfit. She wore this crazy outfit at the 2015 Academy Awards. The dress she wears is pretty cool…but the gloves. The gloves she wears are awful and they don’t have any function at all in the complete outfit. 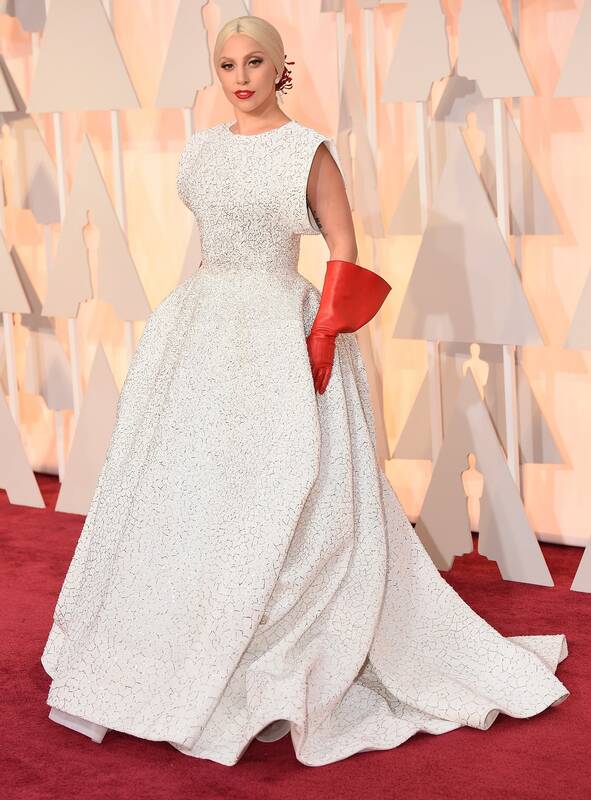 Not even the housewives would wear such gloves Lady Gaga wore at this gala event.